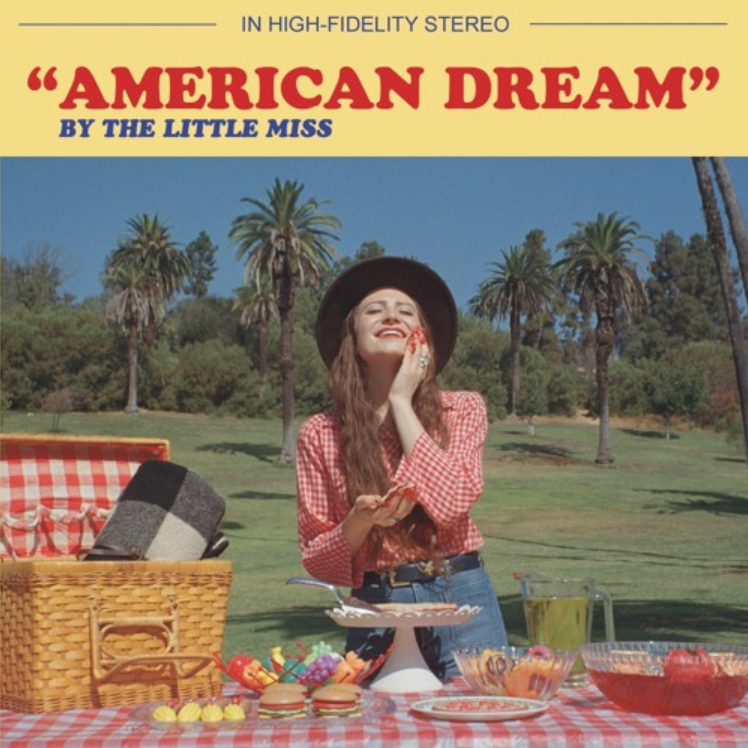 The Little Miss has completely charmed us with her rootsy, hearty, and genuine sound and she's bringing a powerful message to the table with her new single "American Dream." Imperfect Fifth wrote about the song here. The Little Miss explains,"I wrote 'American Dream' at a time when the tension in our country felt palpable. This was five years ago. Now, seemingly more divided than ever, I questioned whether or not I should release a song that sounds so blindly idealistic. To be clear, "American Dream" is not an endorsement of this country as it stands now. I don't think that it is unpatriotic to think that we can do better than this. The American Dream, as it has been fed to us - Life, Liberty, and the Pursuit of Happiness - has not delivered on its promises for many (if not most of us). So, while the song yearns for this made-up, sepia-toned time that never existed, it notes exactly that: that it never existed. We're enchanted by our own, but very limited folklore - the pioneers, the Wild West, the civil war, the nuclear family, the moon landing, etc. We have romantic notions about who we are and who we've been, and it is tempting, for all of us, to want to wear those rose-colored glasses. But in order to become better, and in order to progress, we need to take off the glasses and take a good look in the mirror. We all want the same thing: to feel proud of the country we call home - we just need to accept the fact that it might be healthier to learn from our history rather than glamorize it. The lives of so many depend on it."